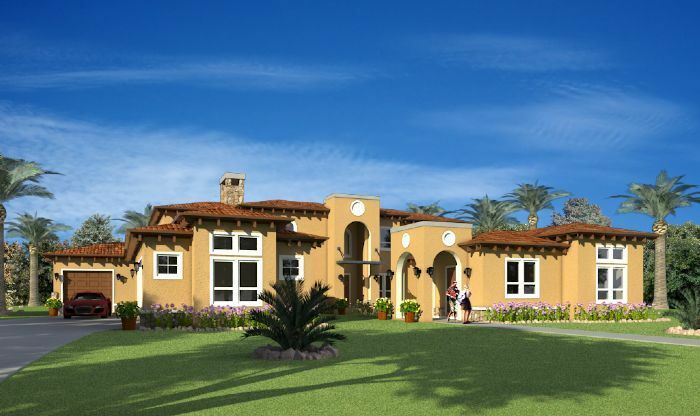 High quality construction throughout, including 2x6 external walls, raised-..
3 Bd, 3 Ba 3,971 sq.ft. 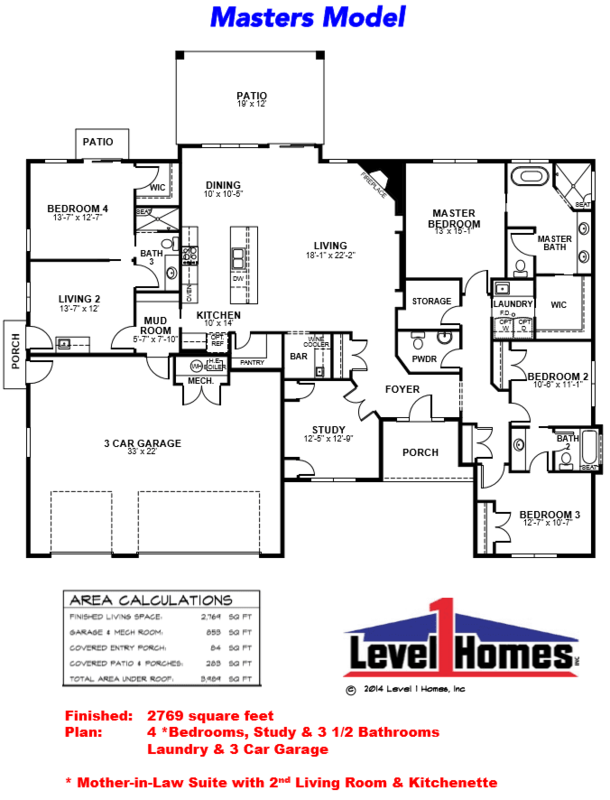 3 Bd, 3.5 Ba 3,386 sq.ft. This large five bedroom, four and a half bath design is suitable for the mo..
5 Bd, 4.5 Ba 4,325 sq.ft. 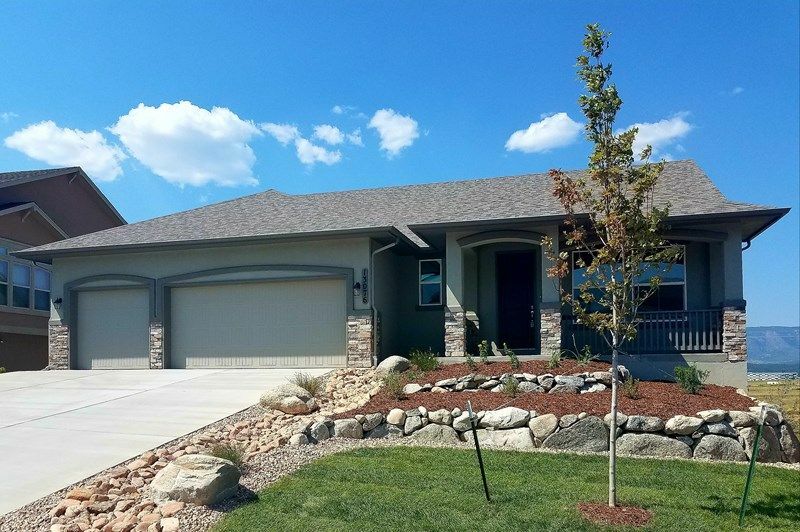 3 Bd, 4 Ba 3,220 sq.ft. 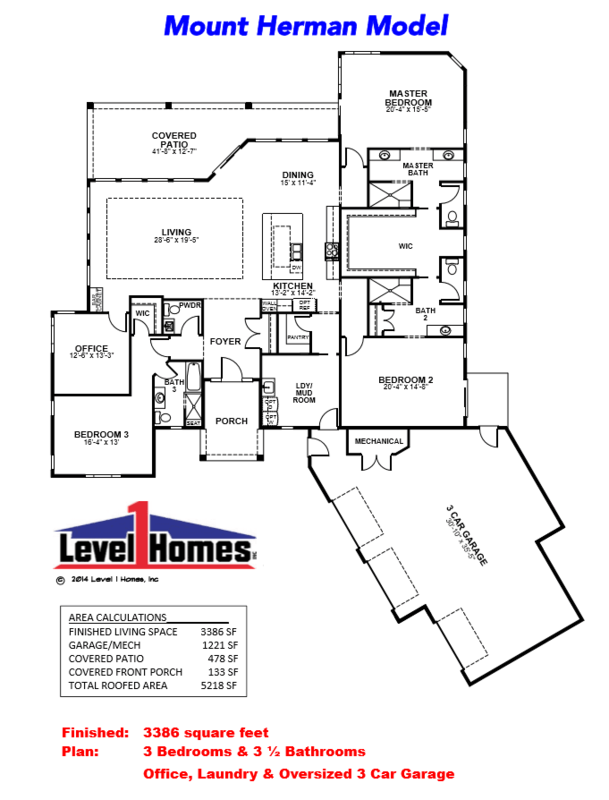 4 Bd, 3.5 Ba 2,769 sq.ft. Ready Now!. 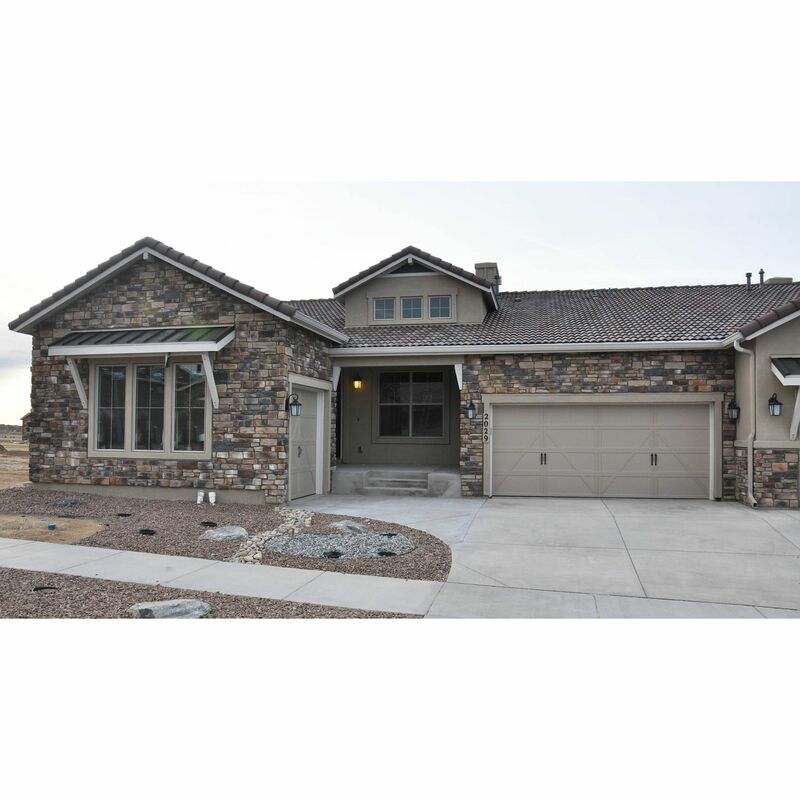 San Isabel II ranch plan with 3 car garage in The Village of Mi..
4 Bd, 4.5 Ba 4,020 sq.ft. The St.. James w/ basement is a "to be built" home and includes 5,827 squar..
7 Bd, 6 Ba 5,827 sq.ft. 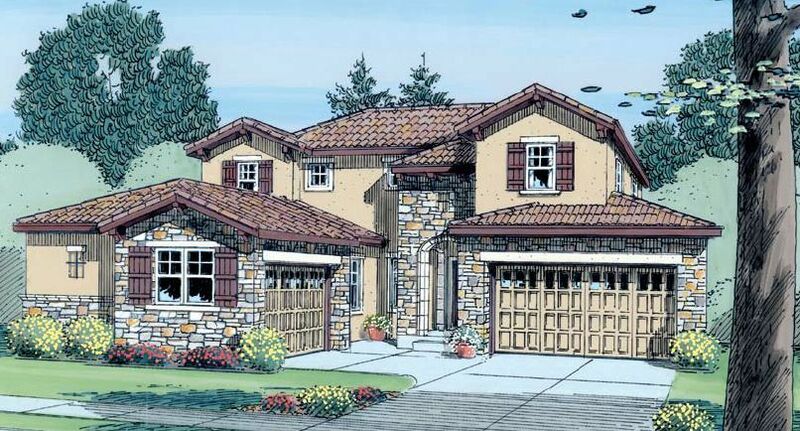 Ready in December.. San Isabel paired patio ranch plan with 3 car garage in..
5 Bd, 5 Ba 3,880 sq.ft. 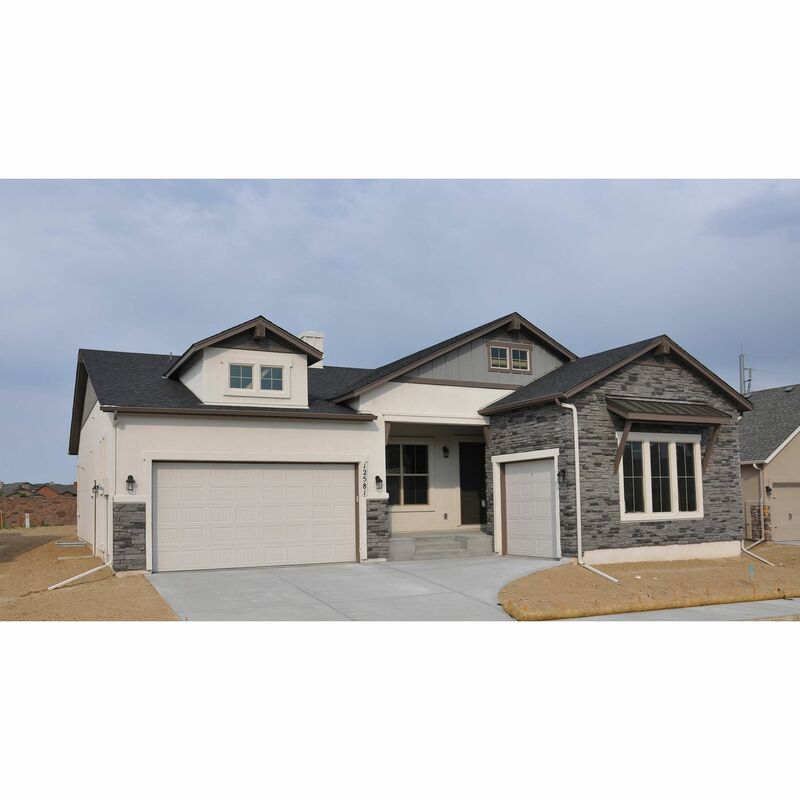 Up to 8 bedrooms available in this spacious two-story home.. Visit our stun..
6 Bd, 3.5 Ba 4,543 sq.ft. 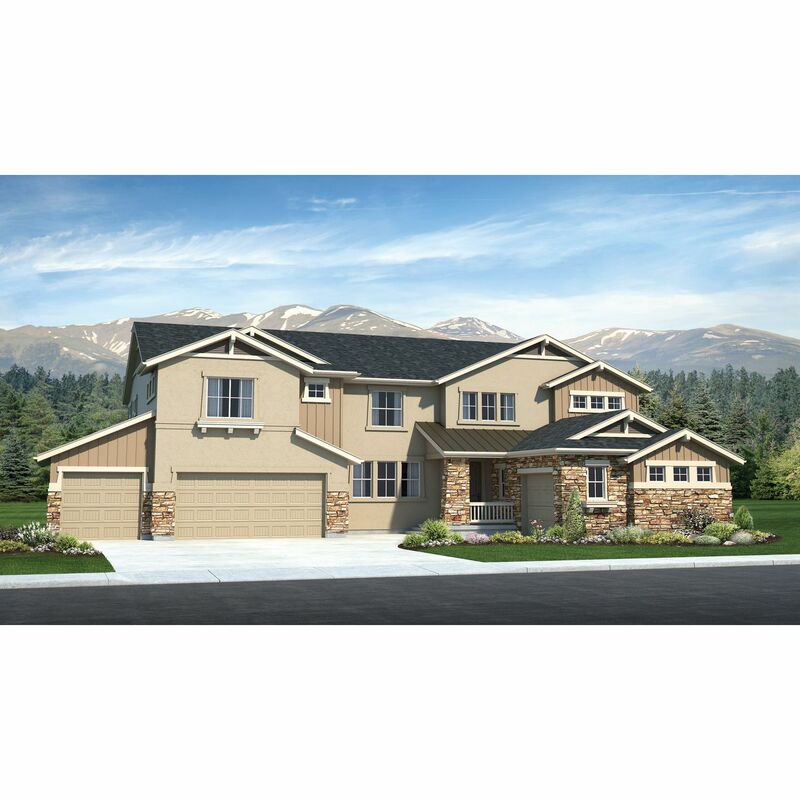 13076 Duckhorn Court, Colorado Springs, CO 80921: UNBELIEVABLE MOUNTAIN VIE..
5 Bd, 3 Ba 3,208 sq.ft. 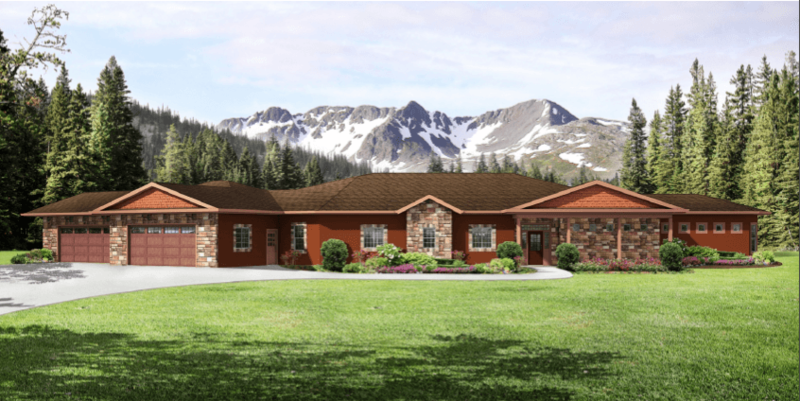 Search new homes for sale in Flying Horse! If you are looking to buy brand new homes for sale in Flying Horse - browse floor plans, view photos, models, and pricing. You can also see new construction homes in Flying Horse and request an appointment or more information about a specific new home.